USA Hockey Level 4 Coach. 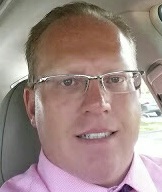 ACE coordinator for New Hartford Youth Hockey, 12 years experience in coaching both boys (Tier II) and girls (Tier 1) hockey. Calhoun has coached for New Hartford Youth Hockey, Syracuse Nationals Hockey, New York Selects Hockey, Atlantic Coast Aces Hockey, Valley Elite Hockey, and at Valley Youth Hockey. Played D1 Football @ SUNY Buffalo, Holds a Master of Physical Therapy degree with a minors in Exercise Physiology and Nutrition. 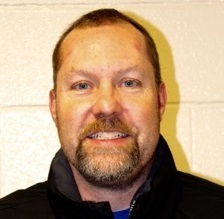 As a youth, Coach Denton played hockey at a high level of competition and success in the Rome Youth Hockey State bound Squirt, Peewee, and Bantam Travel programs. He attended Rome Free Academy High School, and helped lead the Varsity team to three State Tournament berths and two Division 1 State Championships in 4 years, finishing 25-0 and ranking 7th in the Nation. 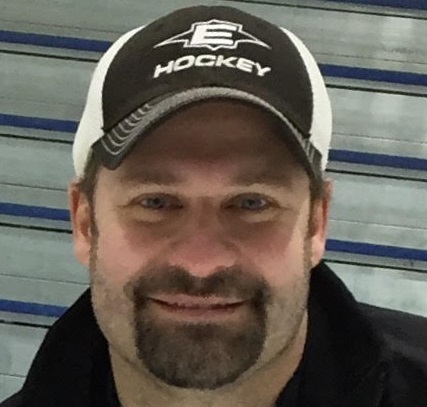 In addition to coaching at Valley, Randy has previously coached at Clinton, and Onondaga Thunder, from Learn to Skate through Peewee, and is USA Hockey level 3 certified (pursuing his Level 4). Coach Denton also serves as Vice President of Valley Youth Hockey Association. A USA Hockey Level 3 coach, Mike Donlin brings three seasons of hockey coaching experience to the Valley Peewee Minor. Last season, he was the Squirt Major head coach and the two seasons before that he was an assistant coach. Certified to level 4 by USA Hockey, Coach Henry served for nine years as a head coach for Valley teams ranging from Mite to Bantam. As a player, Henry was captain at CBA (Syracuse), and MIT. He has two sons, a daughter and a nephew in the Valley organization. Jay Durand grew up in Alexandria Bay. He played high school hockey for Alexandria Central School, two years of junior college hockey at Clinton College in Plattsburgh and two years at SUNY Brockport. Coach Durand has been a coach at Valley for ten years coaching from Mites through Midget 18U. Coach Hayden is USA Hockey Level 3 certified and has been coaching with the Valley Youth Hockey Association's First Goals program since its inception in 2015. He is a Massachusetts native who comes from a long line of backyard ice hockey rink enthusiasts. After serving in the US Navy (in climates not so conducive to ice making) he moved to Syracuse where he has enjoyed being able to continue the family tradition of sharing his passion for recreational hockey. This passion has transitioned well with the start of the First Goals program where the emphasis is on fun and works on teaching kids the basic hockey skills and sportsmanship in a no check, low pressure environment that fosters a love for the great game of hockey. Coach Ives's youth hockey coaching “career” started in the Fall of 1995 at Valley. 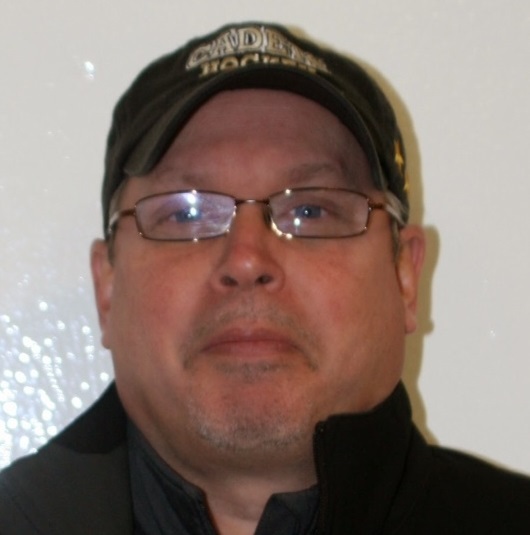 He spent seven years coaching at various age and competitive levels including one season as the head coach of a PeeWee Snowbelt team, three seasons as the Bantam Travel head coach (winning the Sectional title two of the three years), and then serving as the Head Coach/Director of the Mites and Initiation Program for three years. He took a few years off but when his oldest child started to play, he jumped back into coaching (Fall of 2007). Since then he has been a coach (both head coach and assistant coach) at Learn to Play, Mites, Squirt Travel, and PeeWee Snowbelt. Tim Jennings, an Ithaca native, grew up playing his youth hockey in the Ithaca Youth Hockey and Midstate/Syracuse Stars organizations. He played juniors for the Syracuse Junior Crunch where he was a league all-star defenseman. 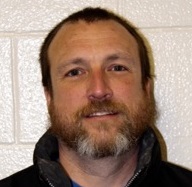 Tim is a level 3 USAH coach and serves on the VYHA board. 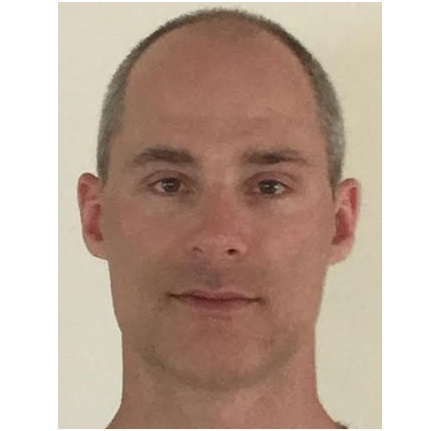 He has run an IP program (Millbrook Youth Hockey, Millbrook, NY) and most recently served at Valley Youth Hockey Association as both a head coach and ACE Coordinator at the mite level. 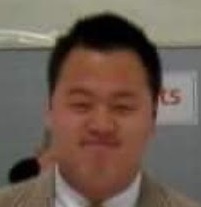 Tim looks forward to furthering his coaching experience as an assistant coach of the 2007 squirt travel team. Dean Lattof grew up in Gloucester, Ma, skating on the many local frozen ponds during the winters and at a family friend’s back yard rink. He developed a passion for the game of hockey growing up following Bobby Orr and the Boston Bruins. Dean played youth hockey from squirts up to bantam level, then midget Town travel, Northeastern University and California Lutheran University club hockey. He continues to play competitively twice a week organizing Men’s pick up hockey nights. Coach Dean has been involved with Valley program for the past five years. He was the Mite Coordinator in 2014/15. 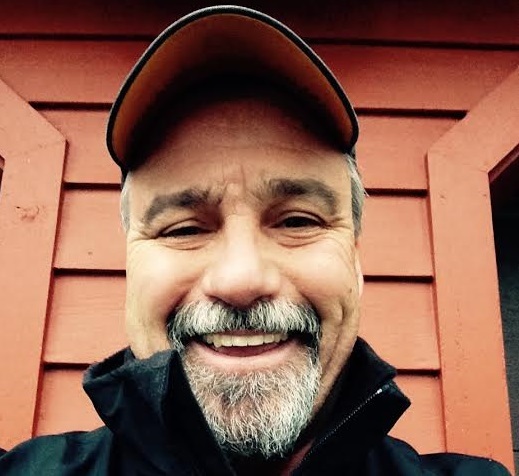 He is a USA Hockey Level 1 certified coach and plans to pursue Level 2 to continue coaching. Dean’s passion for the game is shared with his son Lucas who will be a squirt for the 2016/17 season. 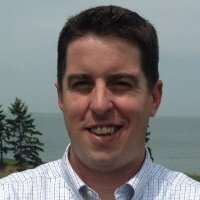 USA Level 4 Coach - Played 4 years at Clinton High School, played Division 1 college hockey at Clarkson University, member of the Kirkland Sports Hall of Fame, 14+ years as a youth hockey coach, worked as an instructor at the following hockey camps – Hamilton College Hockey School, Turcotte Stickhandling School, Blue Line Hockey Camp, Buffalo Sabres Hockey Camp, Ian Anderson Hockey Camp, Morrisville Hockey Camp. Carey Lorraine grew up in Massachusetts where the frozen ponds were prevalent. As a youth she enjoyed walking with her family through the woods to meet up with many neighbors and friends for pond hockey games throughout the winters. This recreational love for the sport made her interest in the First Goals program at Valley, a perfect fit. 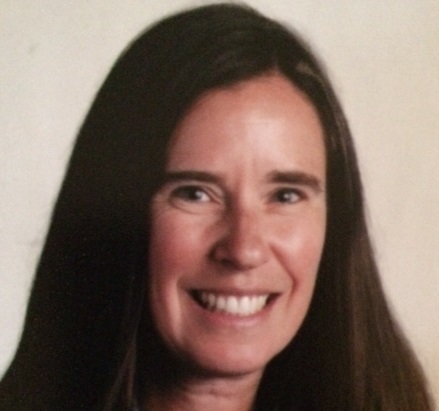 Coach Carey began her elementary teaching career in 1994 and has greatly enjoyed working at Wellwood Middle School in Fayetteville since 1996. One of the many great things about Wellwood is that it is right next to a beautiful pond!!! Coach Mucha (a USA Hockey Level 4 Coach) grew up playing hockey in Rochester NY for the Rochester Americans AAA Travel Organization. He played High School hockey at Aquinas Institute through his Junior year where he won two section 5 championships and was selected as First Team All-Star Defensemen in his Junior year. In his Senior year, he played Junior Hockey for the Rochester Monarchs Jr. B (National Runner-up) and earned All League First Team status. Coach Mucha played College Hockey for one year at Potsdam College (Rookie of the Year) and three years at Elmira College (All Tournament Selection). After graduation, Mucha stepped into the coaching ranks to share his knowledge of the game and began coaching in Rochester at the High School level. He was as an Assistant Coach at both Rush-Henrietta High School and Churchville-Chili High Schools before moving to Syracuse to lead Christian Brothers Academy -- Jamesville Dewitt High School (for 5 years) and Central Square High School (for 2 years). Coach Mucha earned Coach of the Year for Section 3 High School Hockey while at Central Square. 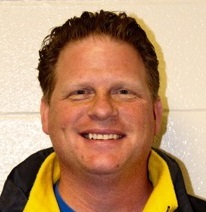 He has been coaching the Girls Tier 1 Travel team for the past three years at both the 10U and 12U age levels. USA Hockey Level 4 Coach. Played 7 years for Cortland Youth Hockey, 3 years for Cortland-Homer High School and 2 additional years at Siena College. 13 years of experience coaching boys and girls teams for Valley Youth Hockey, Cortland Youth Hockey, Syracuse Nationals and one year at SUNY Cortland. 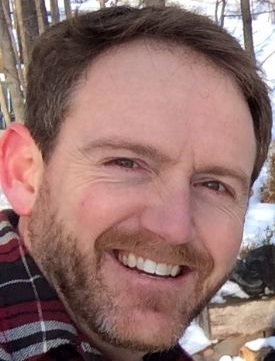 Neal Purcell has been a part of the Valley organization throughout his entire youth hockey career, winning two State titles as well as a Regional title in 2005. Neal was also a four year member of the Solvay Varsity Hockey program. After graduation he moved on to SUNY Cortland where he received a four year Business degree and was a four year member of the Division I ACHA Hockey Team. Coach Purcell has previously worked with the 18U State Bound Midget team at Valley as well as the 16U team, and he is on staff with the Syracuse Cougars High School team. 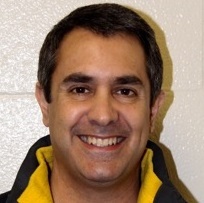 Rob Rioux has been a coach/parent in the Valley organization for twelve years. Coach Rioux has children playing in nearly every youth level and has been a head coach for a number of different teams. Jamie Sasenbury has been coaching hockey for 26 years. He has coached at every age level including IP, Mite, Squirt, Pee Wee, Bantam, Midget, and Jr Hockey. He has also coached at every skill level from A to AAA players. During his 26 year tenure he has been running development camps and clinics for many organizations throughout Central New York. Coach Sasenbury has successfully coached teams that have won NY Sectionals, NY State Championships, and numerous Tournament Championships. Ryan Smart played four years Varsity Ice Hockey for Cornell University from 1994-1998. He was drafted by the New Jersey Devils in the 1994 NHL draft. 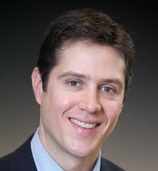 Dr. Smart is currently an Orthopaedic Surgeon with Syracuse Orthopedic Specialists. 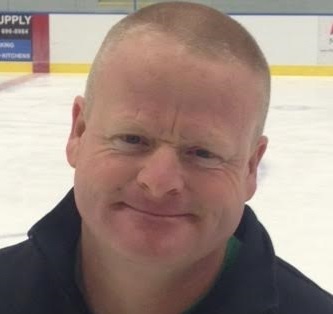 Blair White is a USA Hockey Level 4 coach and has over 15 years’ experience coaching at various levels including the AAA bantam level for the Syracuse Stars. 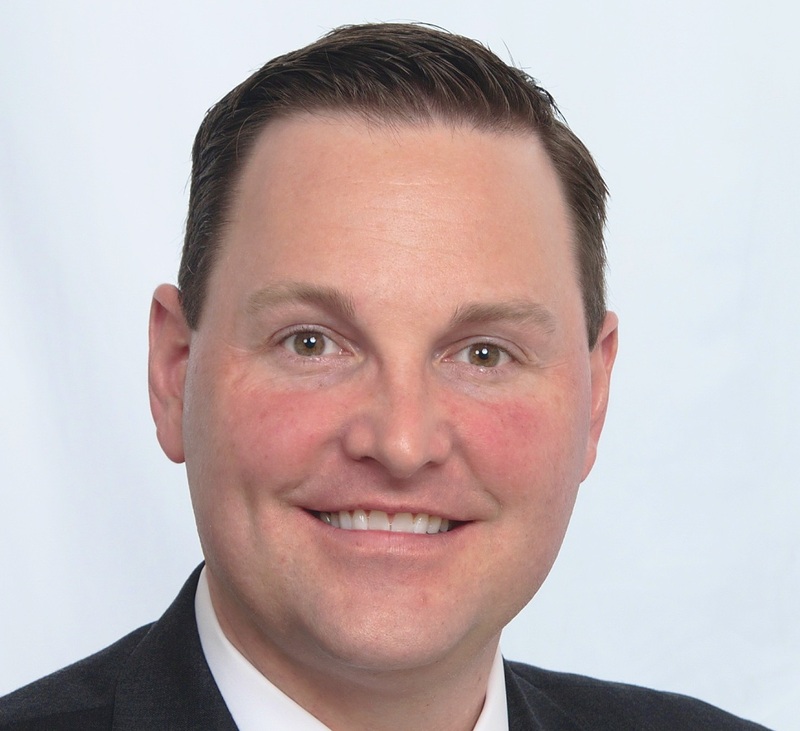 His coaching began in the Fulton Youth Hockey Association where he won 3 Midget sectional championships and a Midget state championship in 1999. After this season Blair spent time as an assistant coach on the Syracuse Jr B and Jr A teams. This investment as an assistant coach earned him the opportunity to become the Head Coach of the Syracuse Jr B Team. During the offseason he participated in the USA Selects as a player evaluator for New York, and assistant coach for Hockey Night in Boston, and Prospects Tournaments for future OHL players. Additionally he was the head coach of the AAA USA Mission 1990 birth year North American tournament team. Recently Blair has coached at the Bantam House level for Valley Youth Hockey. USA Hockey Level 3 Coach. Coach Yockell grew up in the Syracuse area and played for the Syracuse Stars Travel Organization. He played High School Hockey at Christian Brothers Academy and was a standout defenseman. Coach Yockell played Junior hockey for the Syracuse Stars Jr. B team and went on to play collegiate hockey at Cortland State University. Yockell has four years of coaching experience at the High School level where he worked with Mucha at both Christian Brothers Academy and Central Square High Schools. Coach Yockell has been working with the Girls Tier 1 Travel team for the past two years. Coach Lalik is a lifetime athlete, playing soccer at the collegiate level. He has been a youth sports and hockey coach for many years, coaching all levels from Mite to Bantam and is a USA Hockey Level 4 Coach. He has 2 children currently in the Valley program and his wife Sam is a Middle School Teacher. Coach Lalik believes that skill improvement is achieved through positive direction, hard work and the refocusing of players from winning and losing to achievement and growth.